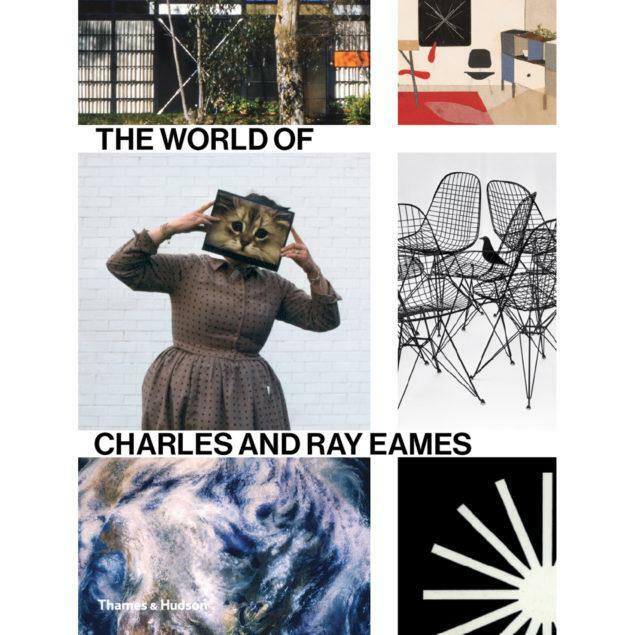 The definitive monograph of Charles and Ray Eames, charting the history of their inspiring and era-defining design work. Charles and Ray Eames are among the most important designers of the 20th century. The story of the Eames Office embodies the development of visual and material culture of the post-war period. This definitive monograph explores the era-defining work of the Eames Office, an active ‘laboratory’ for over four decades, where the Eameses and their collaborators produced a vast array of pioneering and influential projects – from architecture, furniture and product design to film, photography, multi-media installations and exhibitions, as well as new models for arts education. 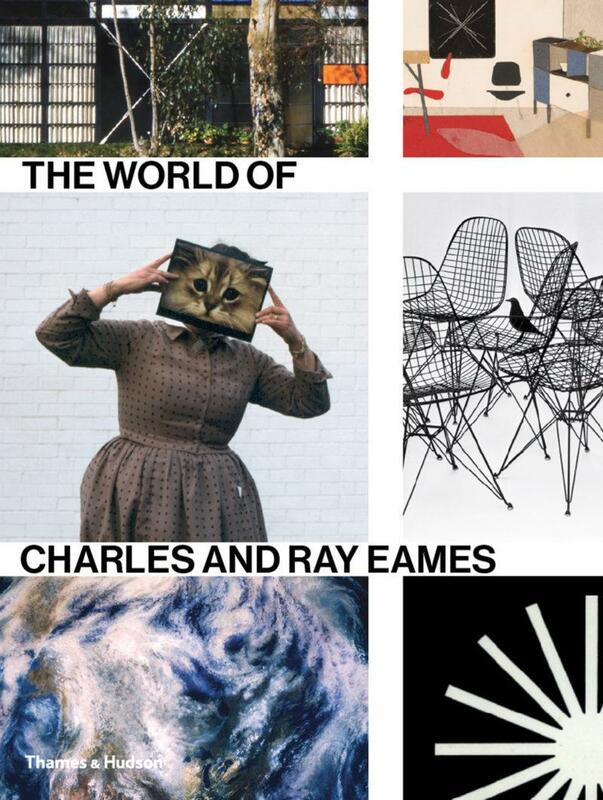 Drawing on new sources and unpublished material, and with newly commissioned texts by leading design experts, The World of Charles and Ray Eames brings together contemporaneous reviews and magazine articles, writings by Charles and Ray Eames themselves, personal correspondence and a thorough reference section to offer the most comprehensive overview of the designers in many years.